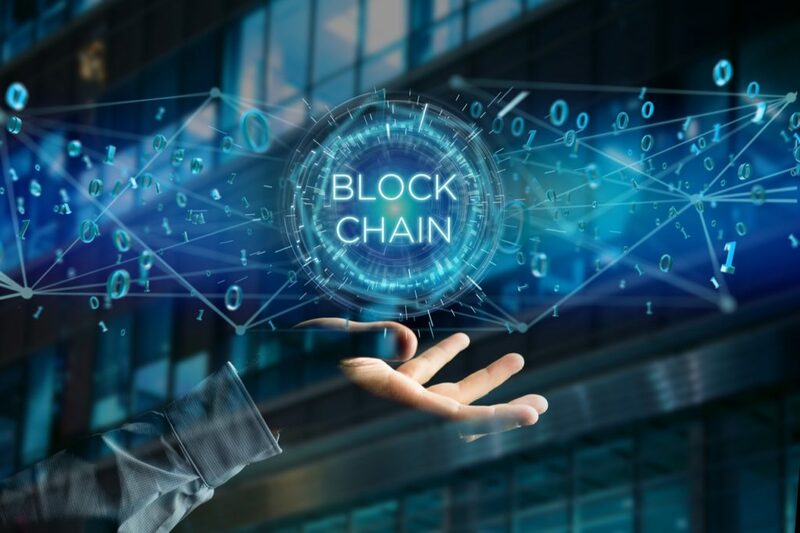 How Will Blockchain Technology Affect Marketing? Because we believe so much in the 2018 trend of Voice Search, we have recorded an audio version of this article. Play the film above. Have you ever experienced a ‘blank stare and nod’ marketing moment? One of those times when someone mentions a phrase you know you should understand, but frankly, you haven’t the foggiest? Yep? I think we’ve all been there. I would argue that the biggest driver of ‘blank stare and nod’ marketing moments today is blockchain technology. We’ve all heard the term, but how many of us truly understand what it is and what it means for the marketing industry? While analogies are in abundance*, in this post I’m going to opt for a (hopefully) simple description. Blockchain is a form of distributed ledger technology – think of a database that is spread across lots and lots of sites. The technology organises data into ‘blocks’. Each block is validated and verified before being linked to another ‘block’ and this chain of blocks is distributed to everyone in the network. A key advantage of storing information in this way is that it’s decentralised. It’s not reliant on a middleman who could if they were so inclined, sap out some of the value of that data to meet their own ends. Because each block is validated and on display, at least to a certain extent, to the rest of the network, this paves the way for greater transparency and greater confidence in the data’s veracity. So what does blockchain mean for brands? Even if you’re with me so far, you’re probably questioning exactly what all this data storage in blocks and distributed ledger business means for you as a brand. Fair enough. Before we go any further – I’m going to put a horrible question to you. 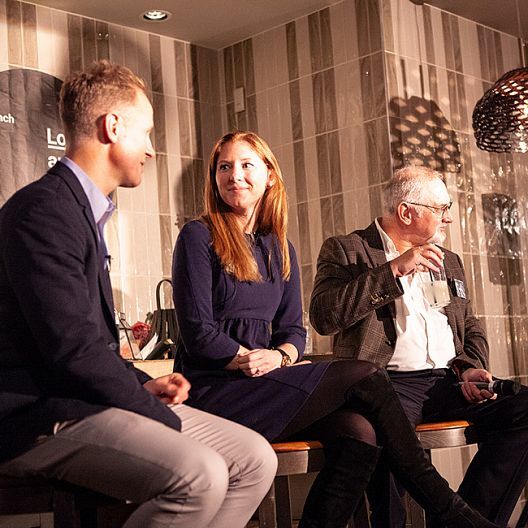 Say your programmatic media budget totalled an eye-watering £10. How much of that £10 spent on programmatic media is actually served in advertising to the real-life audience you’ve paid for? No idea? I’m not surprised. And this is for two main reasons. Firstly, the supply chain for programmatic media buying is confusing, convoluted and it leaks value. Everyone involved from your media agency to your ad exchange to your data management platform to your demand-side platform to your supply-side platform is inevitably taking a cut from your £10 media budget and I imagine that you have no idea how much value is seeping out in that process. Secondly, as an industry, we’re plagued by sophisticated ad fraud. While progress is being made, we still struggle to know if the audience we’re serving ads to is indeed real-life female fitness enthusiasts, for example, or bots designed to emulate the digital behaviours of female fitness enthusiasts. Now imagine that we could reorganise our programmatic buying into blocks. You would be able to see each player in the programmatic media buying process, from the media agency down to the specific publisher who displayed your ad, creating greater transparency in the supply chain. This could help you hold different players to account or indeed help eliminate some of the more superfluous intermediaries in the chain, streamlining the process and creating greater cost-efficiencies. But it doesn’t stop there. 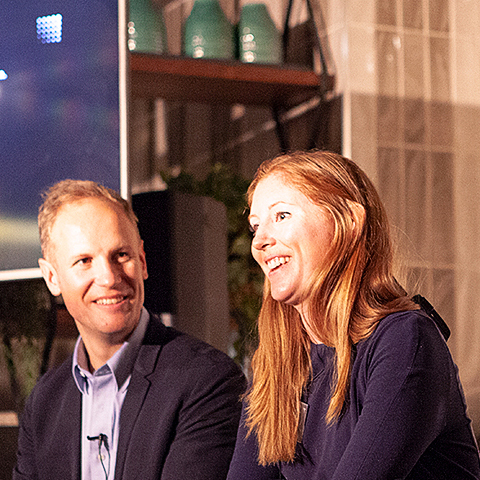 As we know from our earlier Launch Lesson on data transparency, we’ve now hit a challenging cross-roads where we desperately need more consumer data access to better improve our targeting, advertising and customer experiences, but consumers have greater data privacy rights than ever before. In short, consumers’ personal data has become an increasingly valuable commodity for us advertisers. Smart consumers are going to hold that commodity to ransom until we advertisers cough up for it. So now take our female fitness enthusiast audience. In the near future, our office cross-fit fanatic may sign up to a blockchain app. She could use that app to encrypt, protect and control her personal data. If she chooses to, she could also use that app to share her personal data with an advertiser in return for an appropriate reward. If the data exchange goes ahead, the cross-fit fanatic benefits financially or in kind, while the advertiser benefits from the reassurance that they’re working with authentic data that relates to a bonafide female fitness enthusiast. We’re already seeing enterprising brands launching products and services with blockchain technology at their heart. One of the fastest growing fitness apps of all time, Sweatcoin made headlines earlier on this year when it topped the App Store charts. Fitness fiends register for the blockchain app and connect it to their smartphone’s health, fitness and location data. 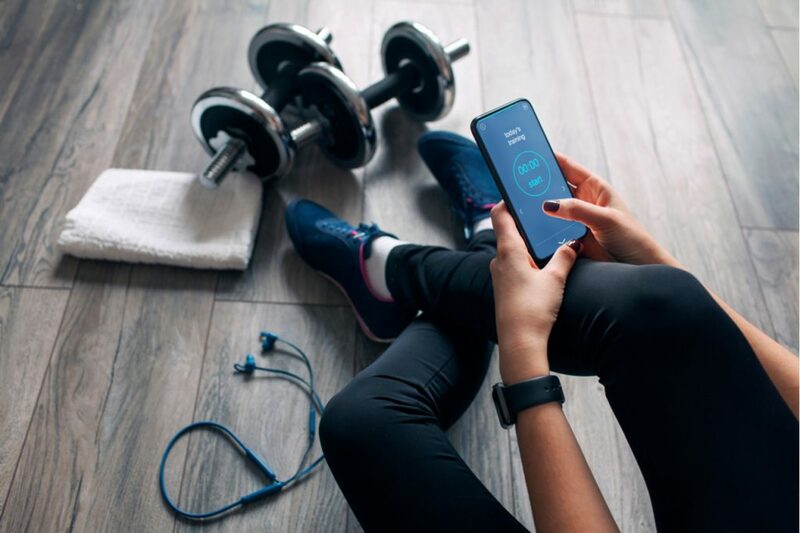 The app tracks users’ all-important steps and rewards them with ‘Sweatcoins’, which can be used to buy workout wear, gym classes or gift cards. Fitness lovers win by monetising their personal workout data, while advertisers win by engaging with an audience of genuine and valuable real-life fitness fiends. Or take Trippki. When hotel guests have completed their stay at a hotel within the Trippki distributed blockchain network, they receive a TRIP reward token which they can trade in for a hotel stay at the same or another Trippki networked hotel in the future. Trippki also rewards hotel guests who write reviews – positive or negative – with further TRIP reward tokens. The result? 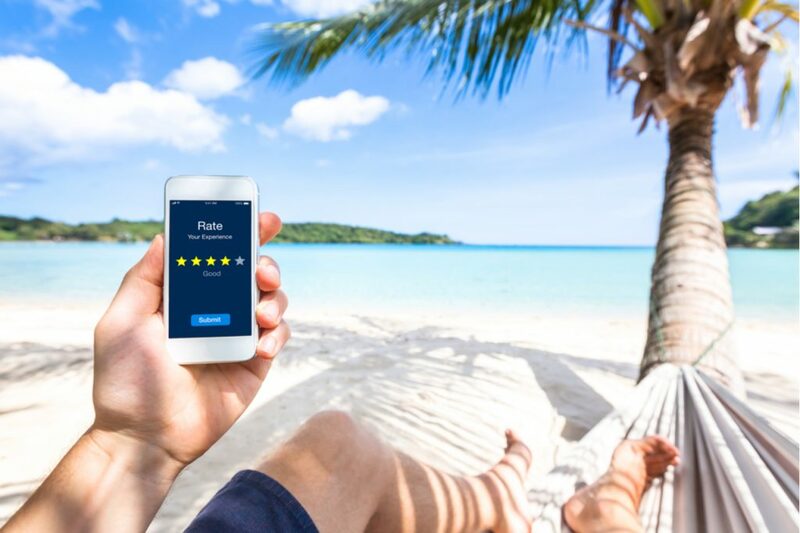 Guests benefit from cheaper hotel accommodation, hotels benefit from improved guest data and repeat customers, while potential guests benefit from honest and genuine hotel reviews. For all of the bafflement around blockchain technology, I believe that the implications for us marketers boil down to two simple things: authenticity and parity. Firstly, with digital advertising in the midst of a reputational crisis, we need to implement means and checks to ensure we’re spending our valuable media budgets only on authentic target audiences. Blockchain technology is one such means. Secondly, the days where we as advertisers could toy with consumers’ data and blast them with whatever one-sided story we wanted to are over. 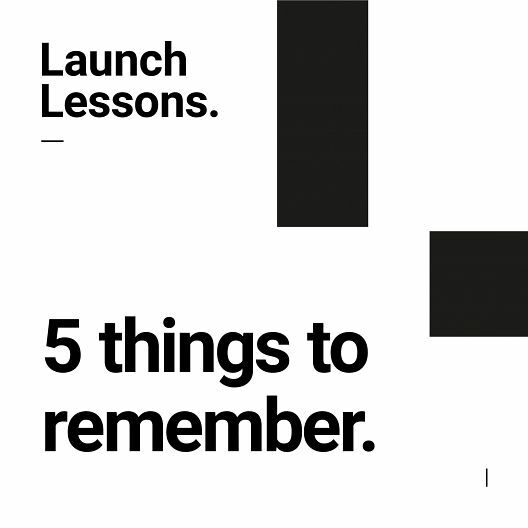 When thinking about launches, we need to establish a two-way relationship with our end consumers that’s founded on mutual respect and a fair value exchange. Blockchain technology can bring that parity to bear. *To better understand how blockchain works from an encryption point of view, I recommend reading TechChique’s Mary Berry’s Blockchain, which likens blockchain encryption technology to a cake. And we all love cake. Hands up, the author is my sister and I’m exceptionally biased, but I think it’s one of the strongest analogies out there.